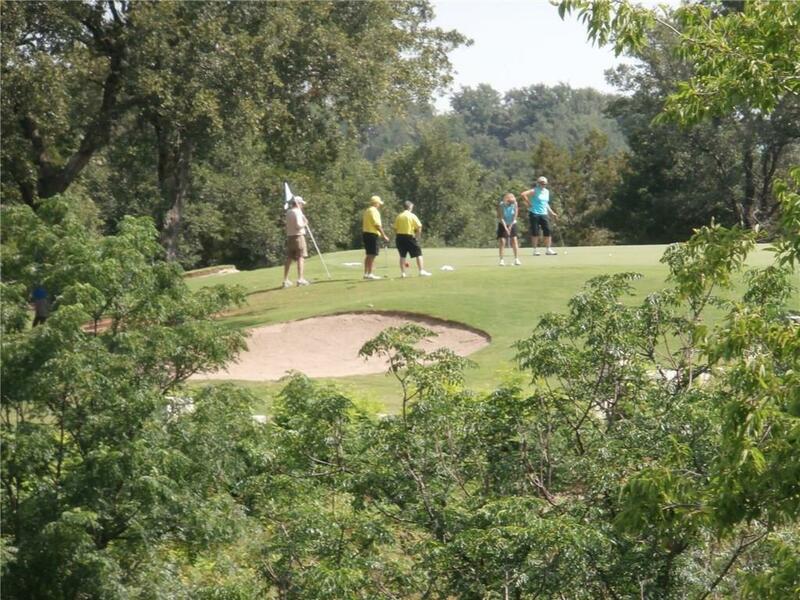 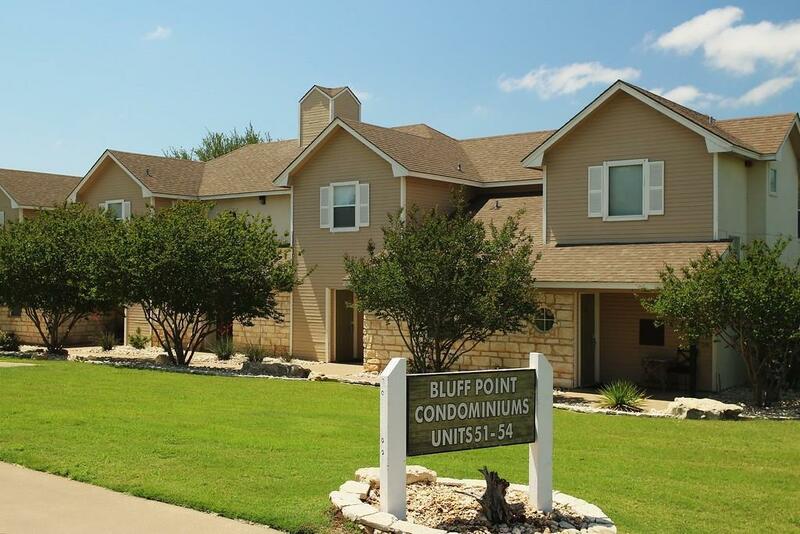 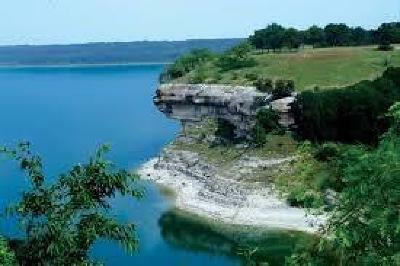 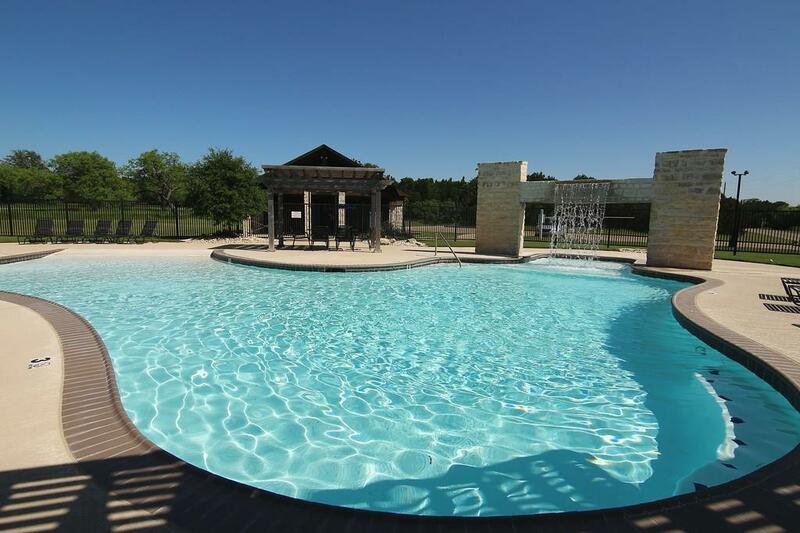 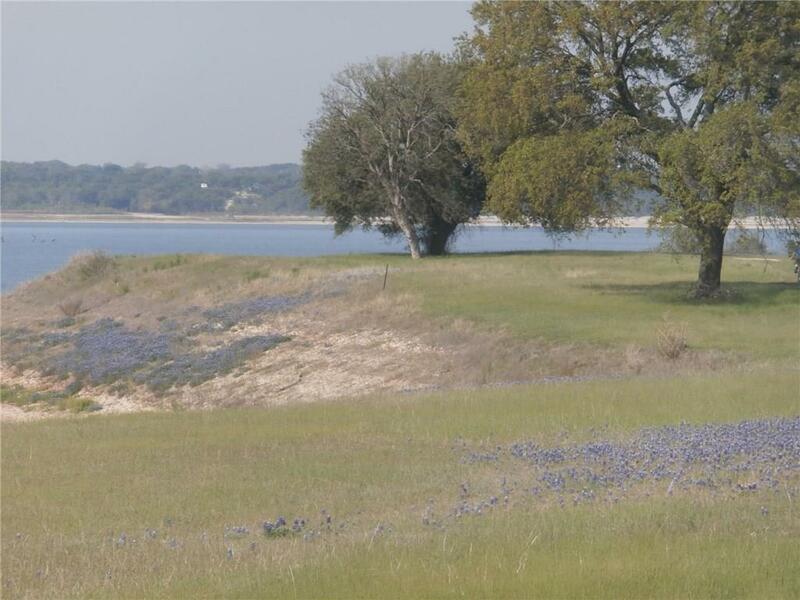 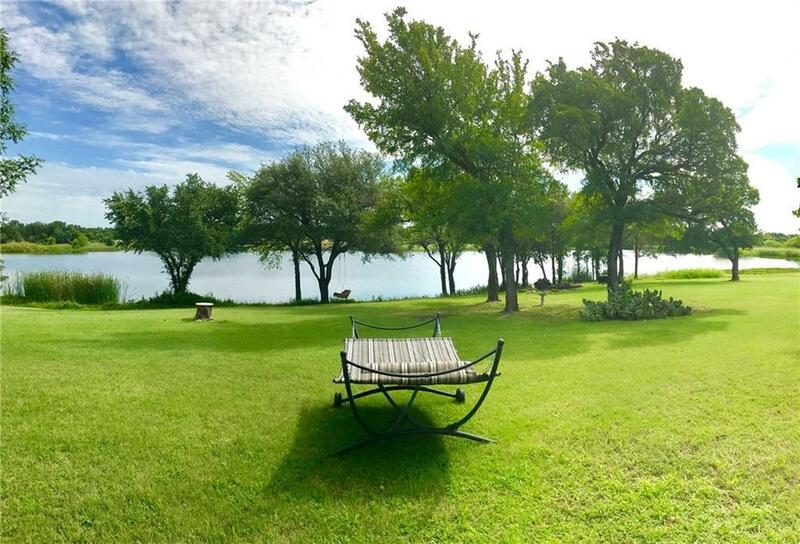 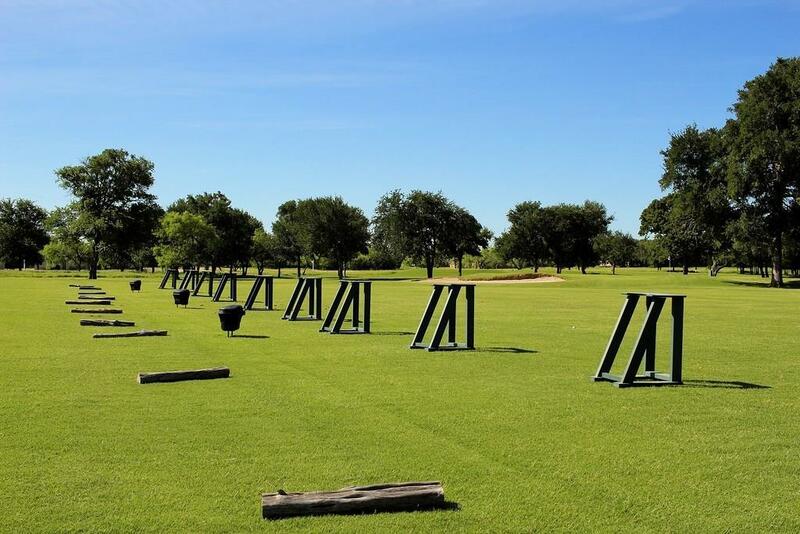 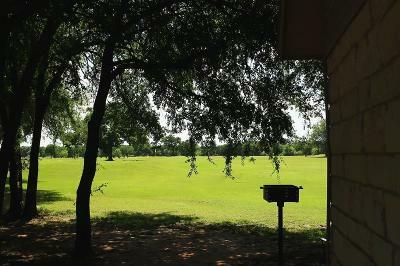 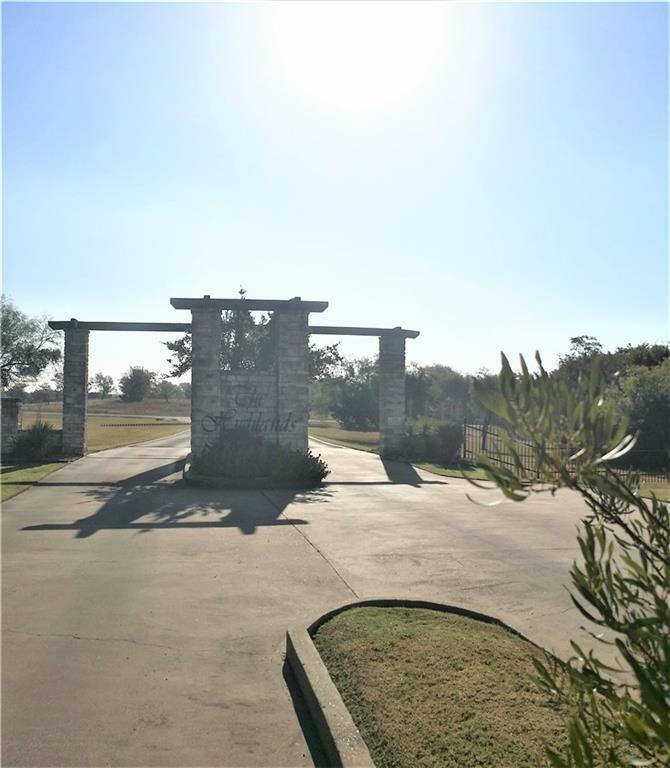 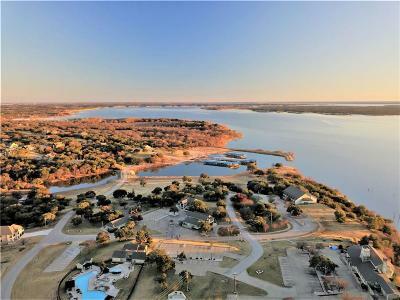 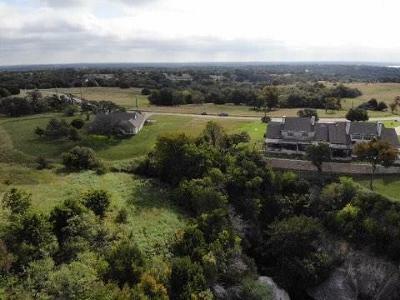 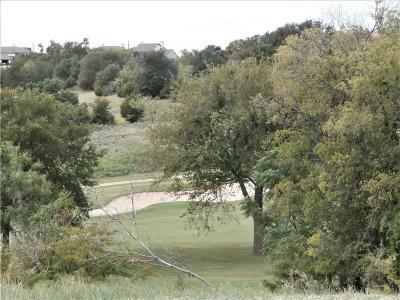 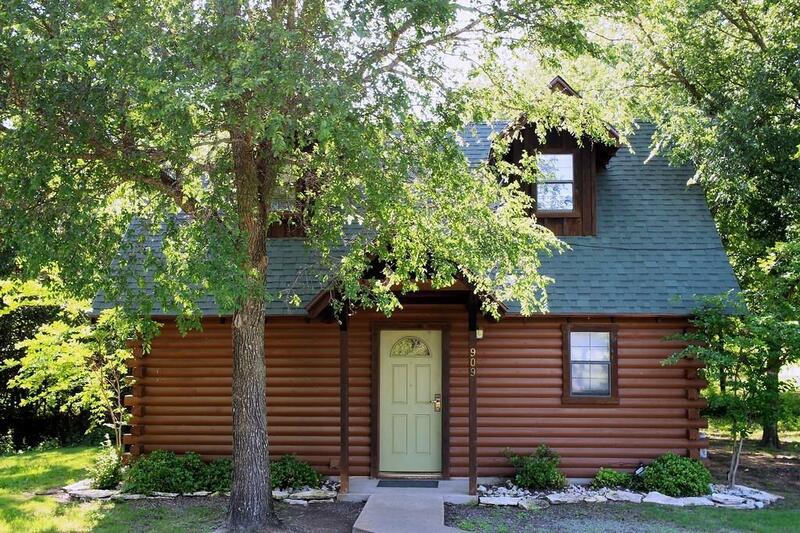 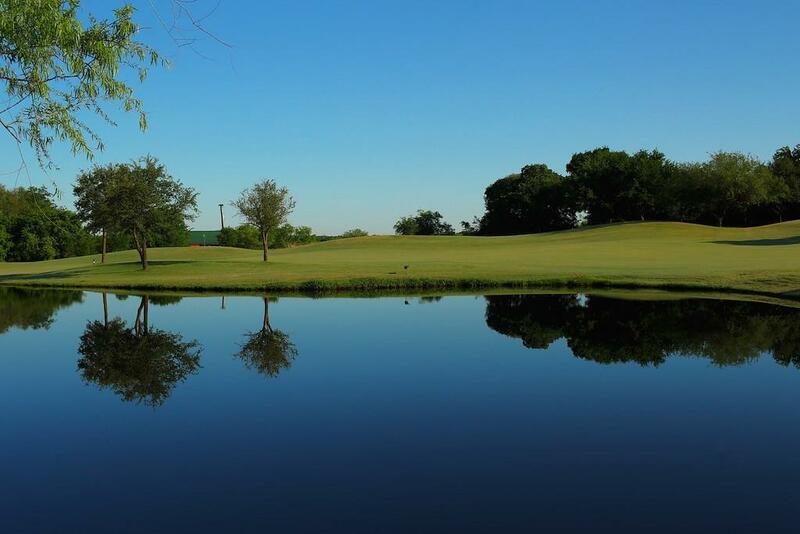 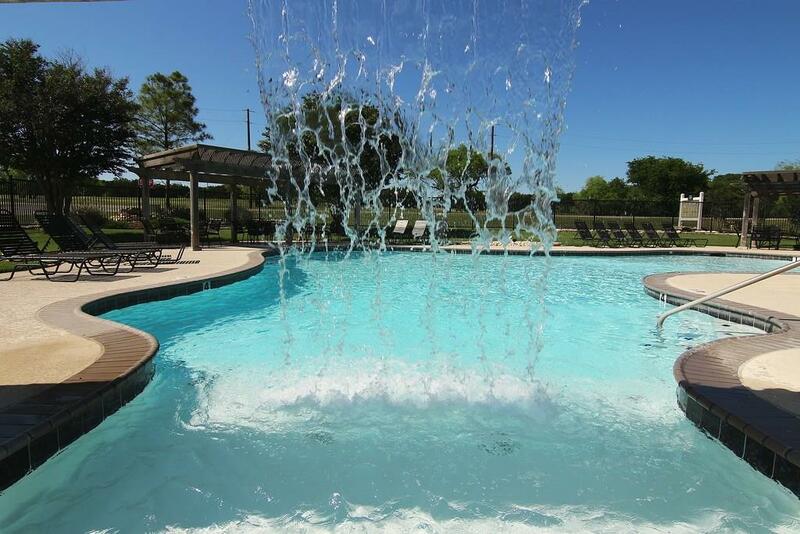 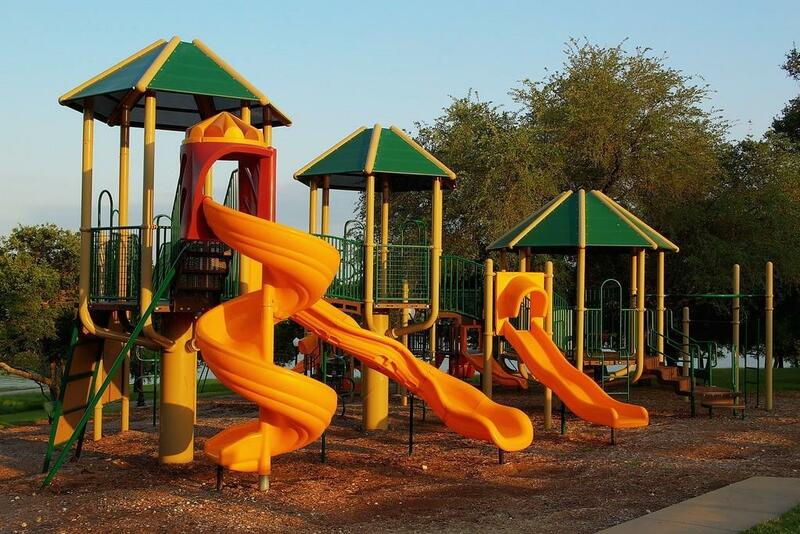 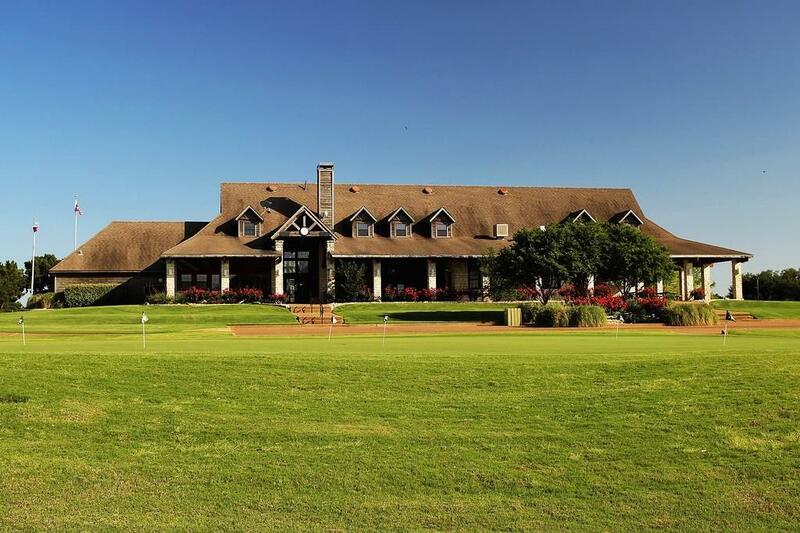 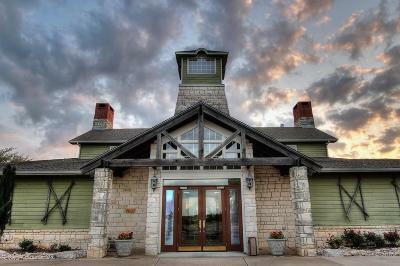 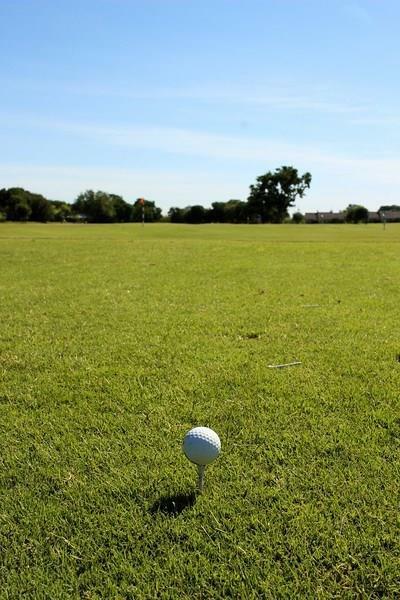 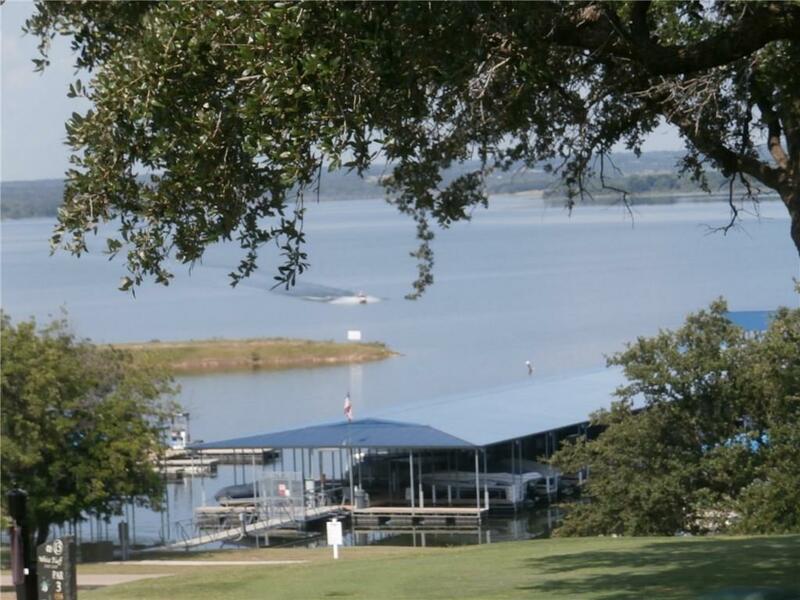 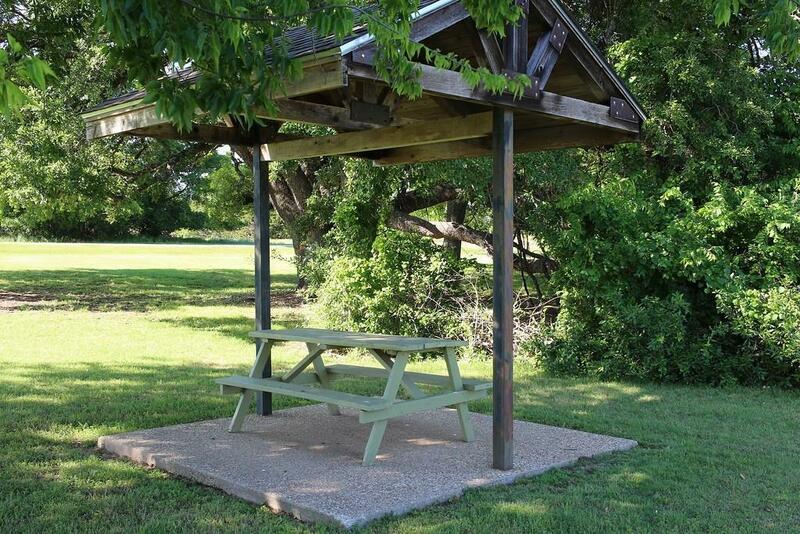 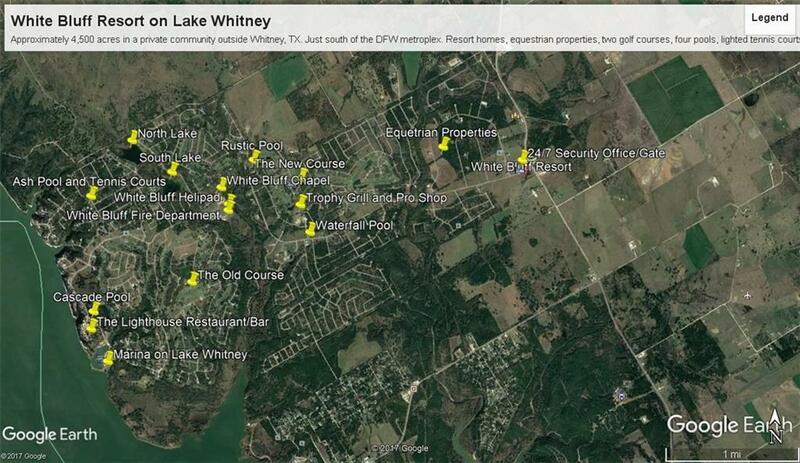 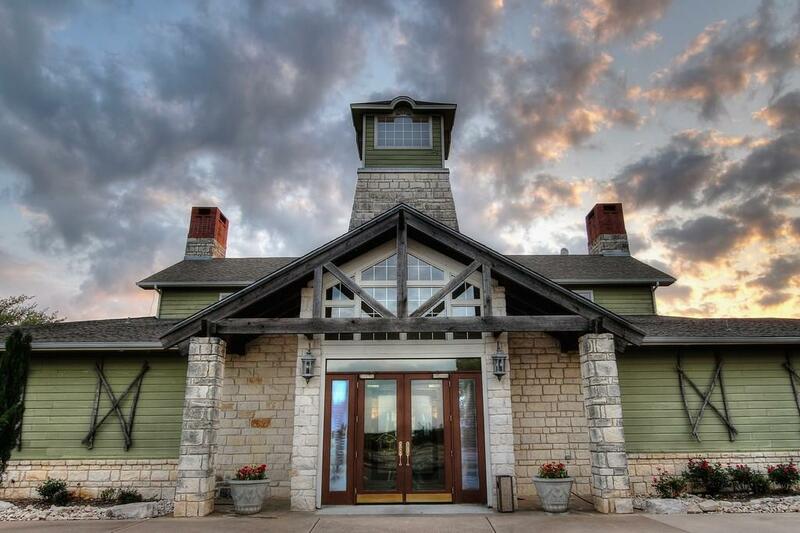 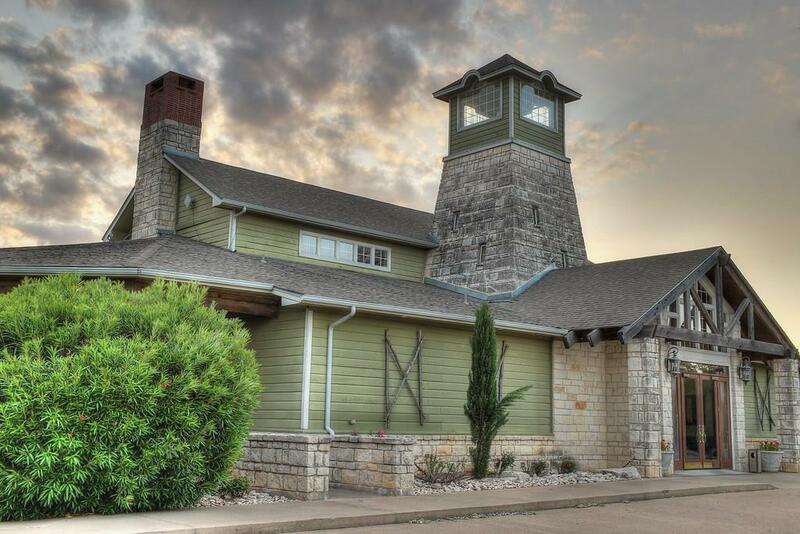 More than wonderful golf course lot in the Highlands of White Bluff Resort on Lake Whitney. Number 18 fairway with creek and bridges. 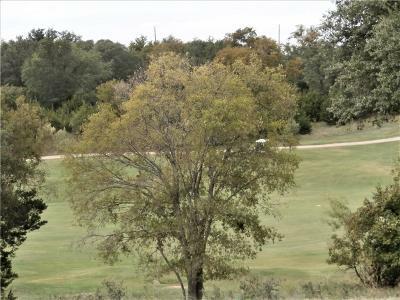 Faces West for enjoying the golf course in the afternoon. Across from pool. 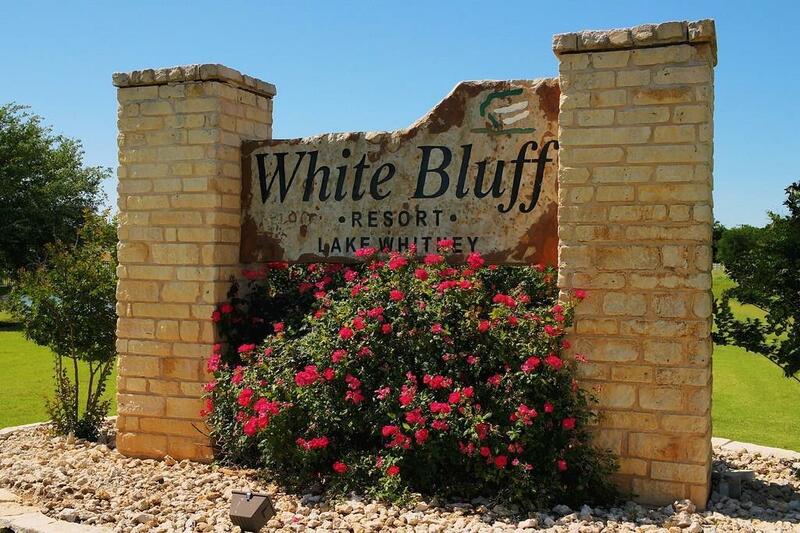 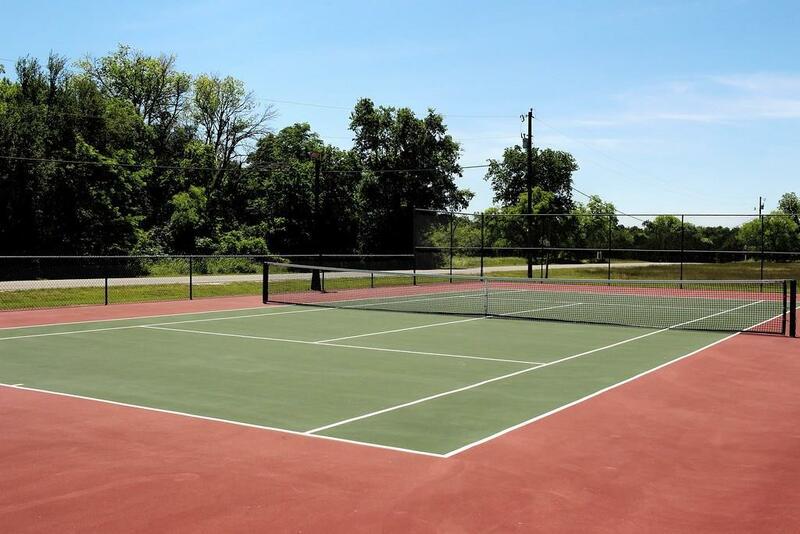 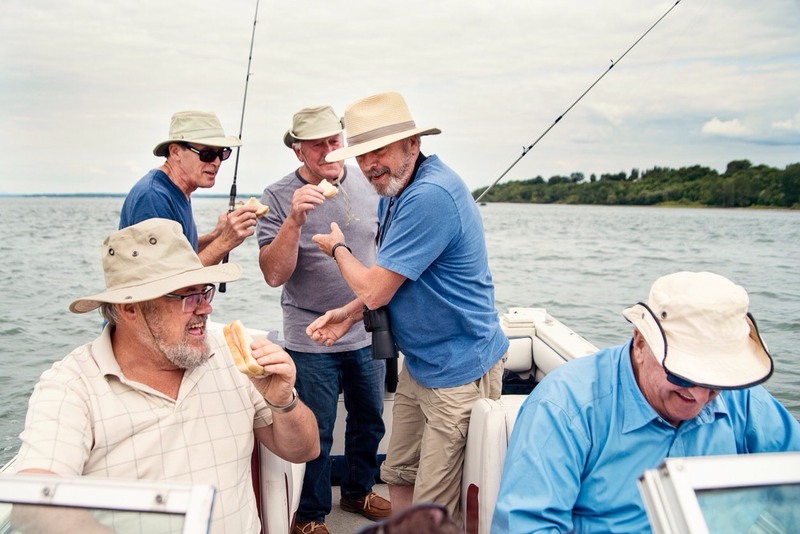 Come enjoy all White Bluff Has to offer.